As the Social Inclusion Coordinator for the Bathurst region, Josée is responsible for supporting adults with an intellectual disability find suitable housing and supported living arrangements by developing and implementing supported living plans. Through this role she also assists and manages families to identify possible leading roles of natural supports and networks and provides support to maintain these relationships. Josée has 15 years’ experience working with individuals with intellectual disabilities in the non-profit, public and private sector. 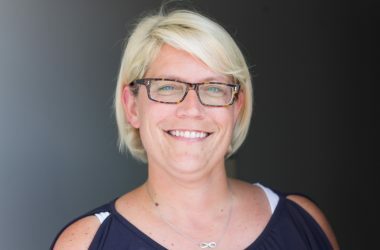 She has an educational background in Recreology from Universite de Moncton and a diploma from UNB (NB post-education) in Autism Spectrum and behavioral intervention.